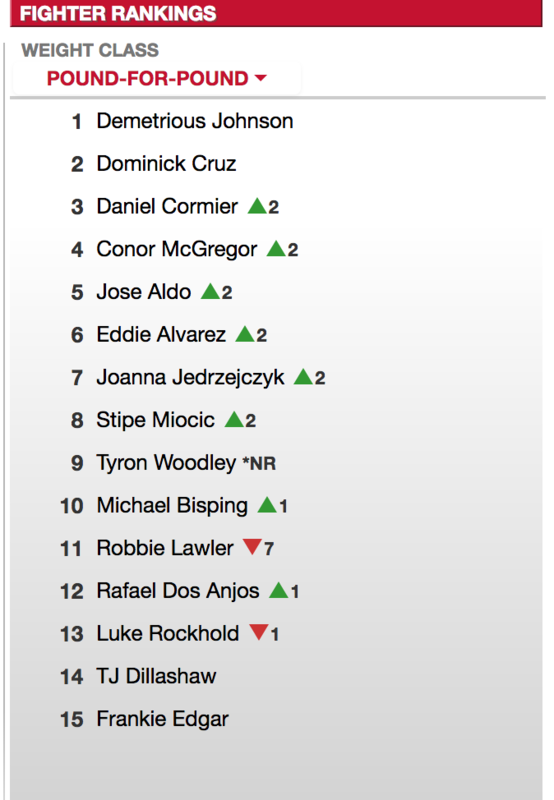 Conor McGregor is the 4th best fighter in the world. Discussion in 'UFC Discussion' started by MMAAAM, Aug 7, 2016. Melas Chasma, I see stiffness and DetachedOrchid like this. Luger and TheHawtness like this. dildos, somervillecr, TrainInVain and 2 others like this. In the world....of ufc promotion. Roop Holstry, phoenixikki, Get_that_yayo and 8 others like this. Air Lats, Luger, IamStryker and 10 others like this. According to Conor he is the best in all weight divisions so fook evrybody else up ere. 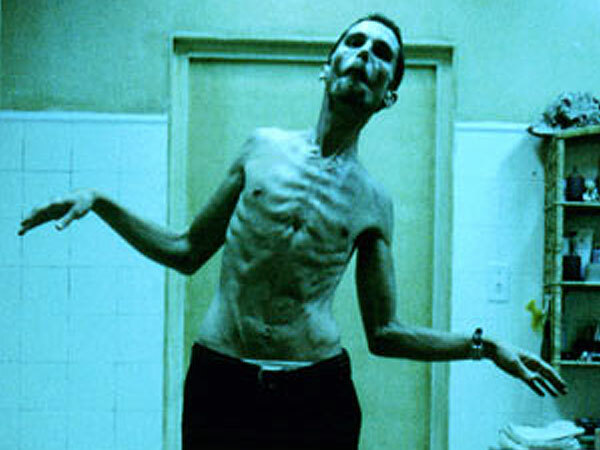 I see stiffness, somervillecr, MMAAAM and 2 others like this. At manlet weight, McMachinist is certainly formidable. Superlative, DIRTYCOP, Darwinambrosius and 6 others like this. Well, that's not what that means, but ok.
Not surprising considering alot of belts have changed hands while for some reason he keeps fighting at 170. Luger, The guest, Sgt Smith and 1 other person like this. So Nate is one of the three best fighters in the world? phoenixikki, The guest, Which Doctor and 3 others like this. Honestly, the rankings are pretty accurate. Only thing I would change is Joanna's position. Should be lower like third or fourth. I feel satisfied with that. Possibly could be higher. At featherweight there is nobody that could beat him. This rankings are like Fifa rankings doesn't mean anything. In the LW division I see three or four guys better than him. Imagine Mcnugget's tdd against a guy like Khabib. It would be very funny. Hype machine is chugging along. He should send Robbie and Jon a fruit basket. Aerose91, Darwinambrosius, basementdweller and 1 other person like this.